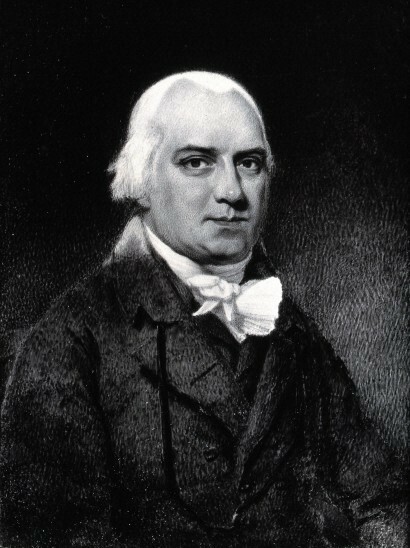 Plenck doesn’t compared the Psoriasis from other skin diseases discovered until Robert Willan (1757-1812), an English dermatologist together with Thomas Bateman recognized this disease as an independent. They divided it into two categories: (1) Leprosa Graecorum, as the condition when the skin had scales; and (2) Psora Leprosa, as the condition when it became eruptive. 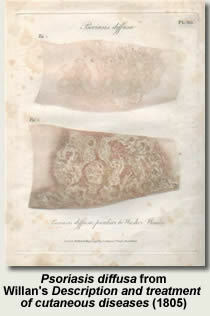 The English dermatologist, Robert Willan (1757 ~ 1812) recognized psoriasis as an independent disease. He identified two categories. Leprosa Graecorum was the term he used to describe the condition when the skin had scales. Psora Leprosa described the condition when it became eruptive.